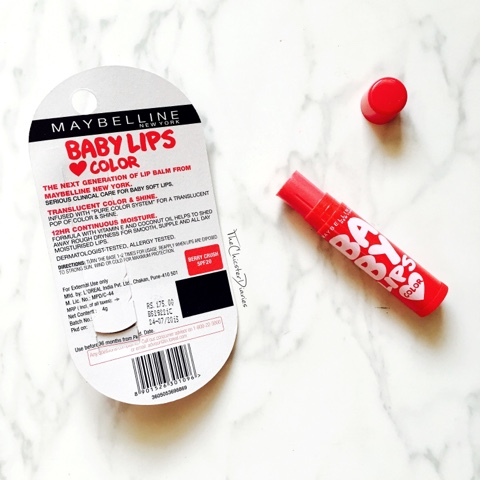 The Baby lips berry crush balm is one of my personal favourites, leaving aside my obsession with the baby lips range this lip balm pretty much does the job. It gives a slight tint to even the most pigmented lips such as mine. For girls who aren’t very fond of lipsticks/ lip tints this is a god’s sent. It keeps my lips well hydrated for about 4-5 hours which is better than most lip balms. AND Oh the fragrance! Berry good! Also did I mention the new and advanced version has SPF 20! What’s not to like? Maybelline has recently launched a perfecting compact in three different shades to suit all skin tones. 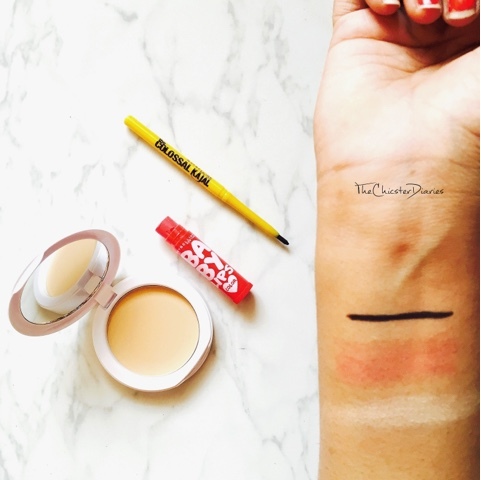 I have it in the shell shade, which is perfect for medium skin tones. It has a mild pleasant fragrance. 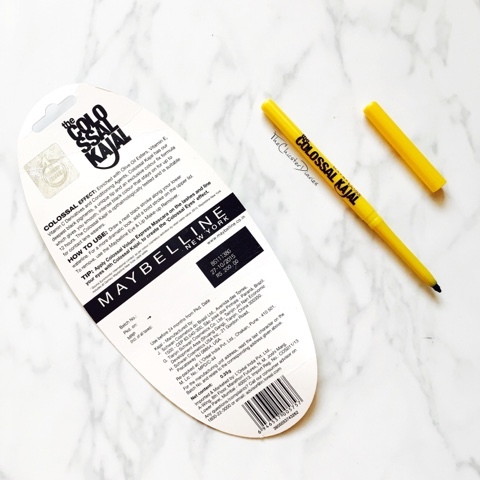 The texture of the powder is smooth, and not too powdery or creamy which is probably why it works like a charm on oily skin. It controls sebum build up on my skin easily for about 6-8 hours without touch up. 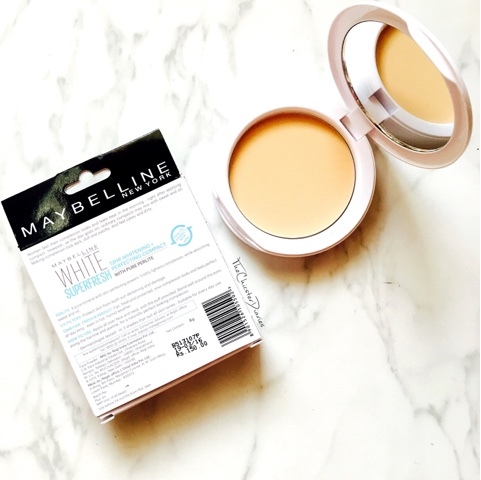 It has a mild coverage which is perfect for daily wear since it keeps your makeup looking fresh and matte simultaneously. However, if you have dry skin or any dry patches I would recommend you moisturize your skin beforehand. Just like the Baby lips collection the Colossal kajal collection has been a winner for many girls including me. If you would have used the previous versions of this kajal you will instantly know the difference in the pigmentation and formula. 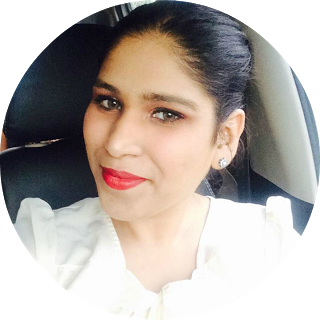 The colossal kajal glides on my waterline and upper lash line smoothly without causing any irritation to my sensitive eyes. Also, the product gives an even darker finish than the previous ones. 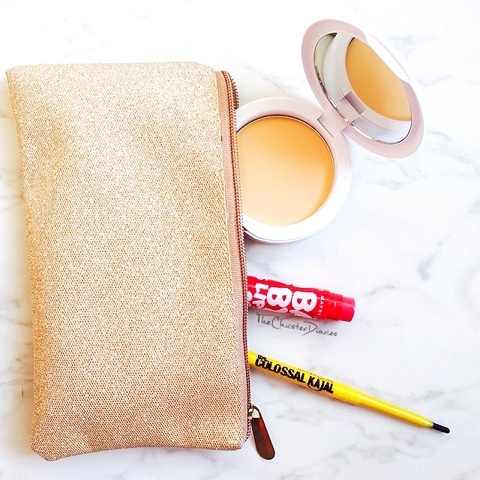 The kajal stays put for almost 8-9hours without fading. An add on benefit is that the product is smudge proof, water proof and is enriched with Vitamin E.
Hope you enjoyed reading this post. Drop in a line in the comments section below and let me know have you tried what are your summer makeup essentials? 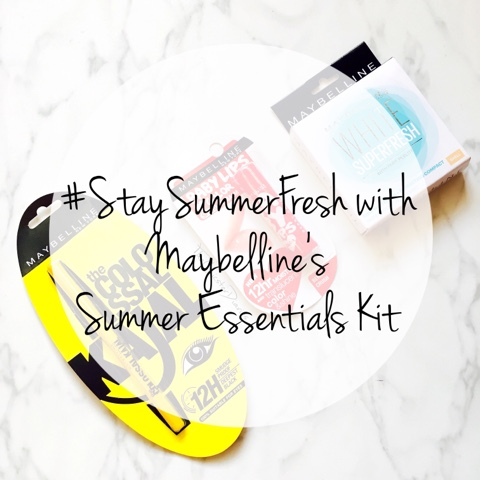 Will you be trying this Summer Essentials kit by Maybelline? Hello. I have nominated you for the Liebster Award. 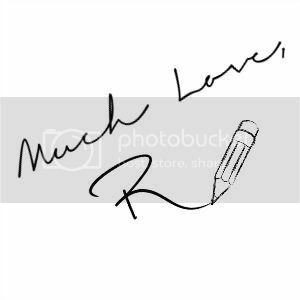 I love your content and I think you deserve it. 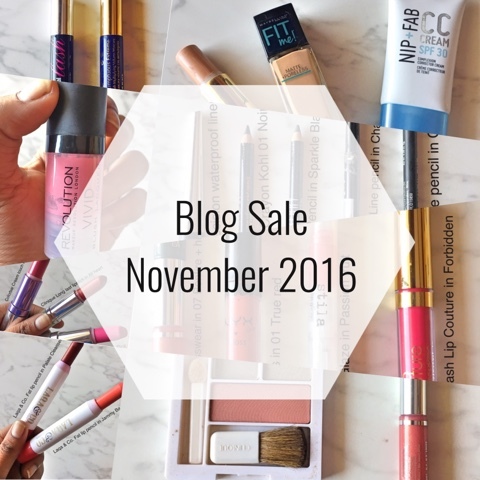 Its over on my blog. http://mylifecharlottex.blogspot.co.uk/2016/05/liebster-award.html . I hope you have a good day! Sorry if you have already been nominated. This kit basically sums up my summer routine..perfect for current season..